Based in West Bromwich, we provide professional flea pest control services across Birmingham, Sandwell, and Walsall. 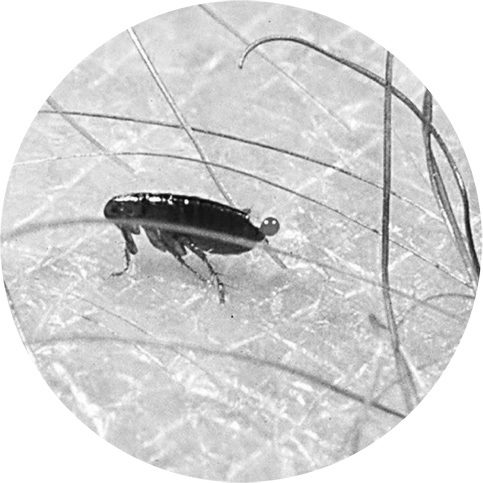 Once fleas have established themselves within a home, animals will need to be carefully treated as well as the home itself by a flea control technician. Off the shelf aerosol products are not normally effective. Our trained flea control staff will be able to give you further advice over the phone as to how we can help you, whether you will require one visit or two, our charges and how you can also help yourself. If your pet has had a flea problem then we can advise on how to coordinate the flea extermination in your home, with vet flea treatment. Our experienced pest controllers are familiar with common places which can have flea problems and infestations, including carpets and floor areas, under beds, on cupboard floors and under furniture. We can also advise on preventative measures regarding your home and garden, pet bedding etc.